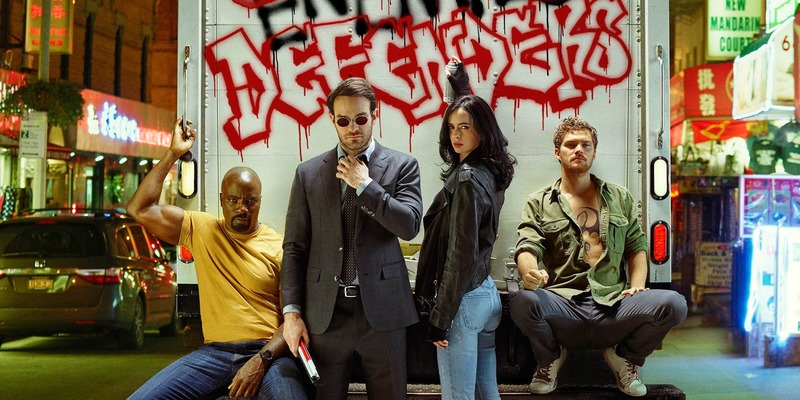 What helps us get through time in between the films of the Marvel Cinematic Universe (MCU) are the many TV shows that have popped up since 2013. Few will argue that these TV shows are superior to the MCU films (well, most of them), it’s undeniable that some of them are well produced and engaging. Others…not so much. 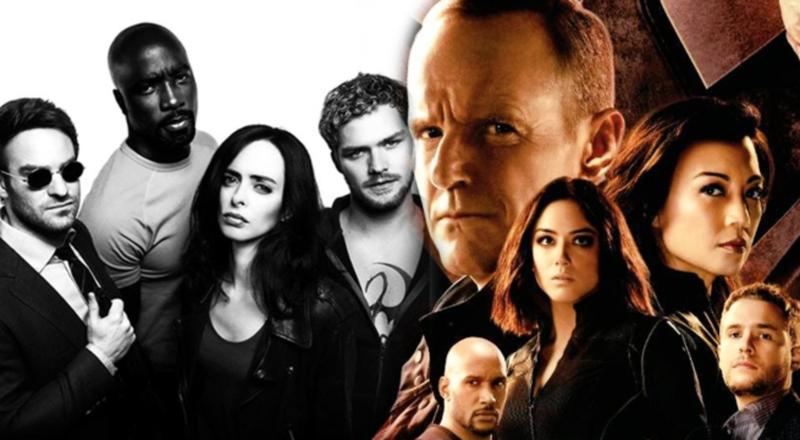 Here are how the MCU TV shows rank and keep in mind this leaves out the Fox, animated, and other non-MCU TV shows like Legion. Not only is this the worst MCU TV show, it is one of the worst TV shows of any kind, period! Cheap production values and mediocrity all around doomed the MCU’s so-called answer to the X-Men. The only good thing about this show about superhuman outcasts is Lockjaw, the giant CG bulldog that is adorable. An interesting premise about two teenagers who gain weird powers while dealing with their adolescent hang-ups is undone by being dull. 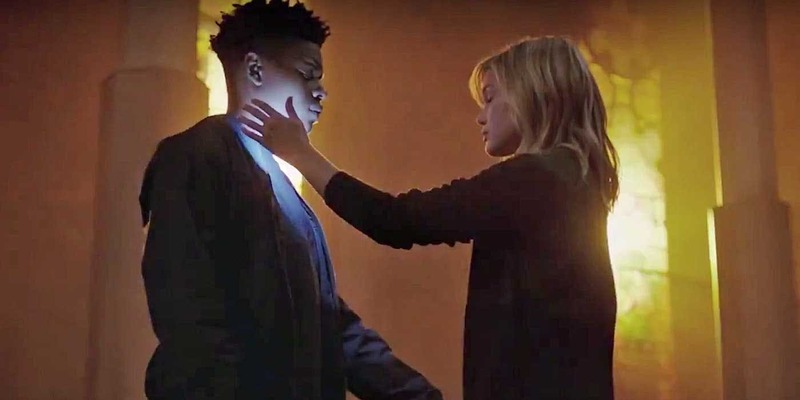 After a promising pilot episode, the rest of Cloak and Dagger meanders and doesn’t seem to go anywhere until the last episode or two. By then it’s too late to hold anyone’s attention. 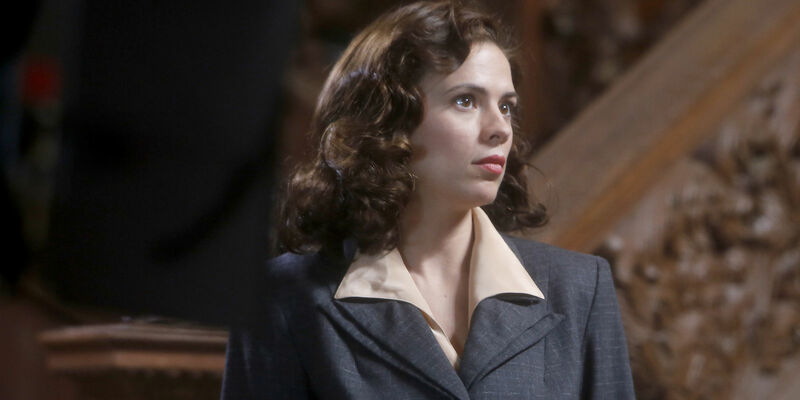 Hayley Atwell shines in this prequel show that expands the MCU of the 1940s. Her Peggy Carter is smart, full of fire and the highlight of the show. Despite its strong ties to the MCU (it even featured stock footage of Captain America) and Atwell, the show struggled at times to engage us with slow episodes. 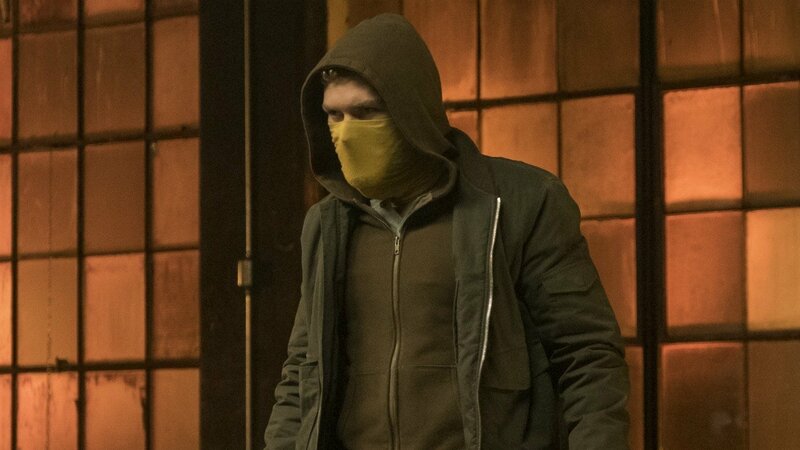 Despite its infamous reputation, Iron Fist is not a complete train wreck. Yes, the first season had many problems, among them listless fights and dull, corporate storylines. However, , Finn Jones has since grown into the main role and his character became more relatable and less insufferable. What also helped is that his fight scenes are now better choreographed and the second season is a marked improvement. This could have been one of the best Netflix Marvel shows. Unfortunately, it made the mistake of killing off the popular villain Cottonmouth (Mahershala Ali) too soon and having lesser foes take the spotlight. Alfre Woodard’s scene chewing is hysterical to watch at times, though it’s infuriating. 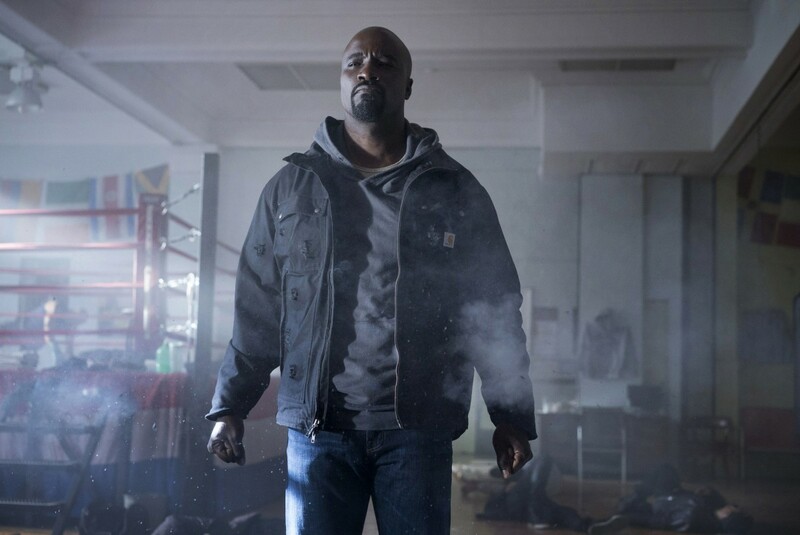 On the plus side, other characters like Luke Cage (Mike Colter), Claire Temple (Rosario Dawson) and Shades (Theo Rossi) are allowed to have dynamic arcs that fluidly evolve them. 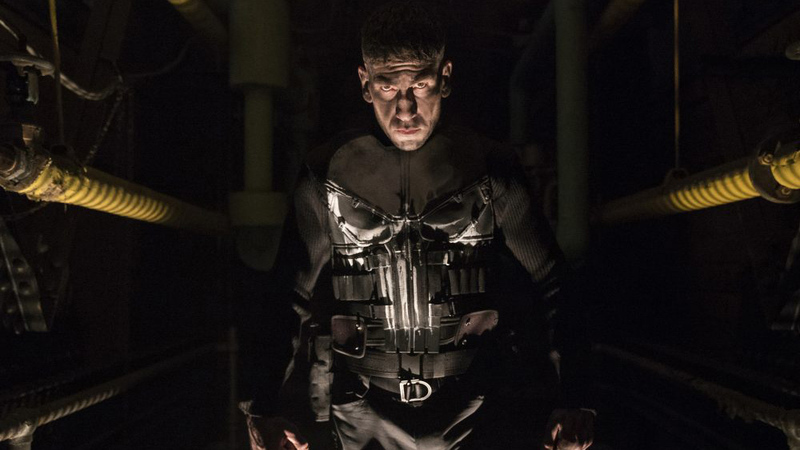 The latest incarnation of Marvel’s grittiest vigilante has many great things going for it like a powerful performance by Jon Bernthal as Frank Castle, and brutal and gory fights. However, some episodes are hampered by focusing on other characters besides Frank with plots lifted out of government conspiracy shows like 24 or Homeland. This is not what The Punisher is supposed to be about. Hopefully, the second season will get back to the vigilante’s crimefighting roots. At first glance, Runaways may seem like your typical show about teen angst, but it has so much to offer. The characters are well acted and engaging with interesting stories. This is a mostly faithful adaptation of the Marvel comic about diverse teenagers that discover that their parents are supervillains and set out to undermine them. It’s an ingenious coupling of teenage rebellion with superhero trappings. 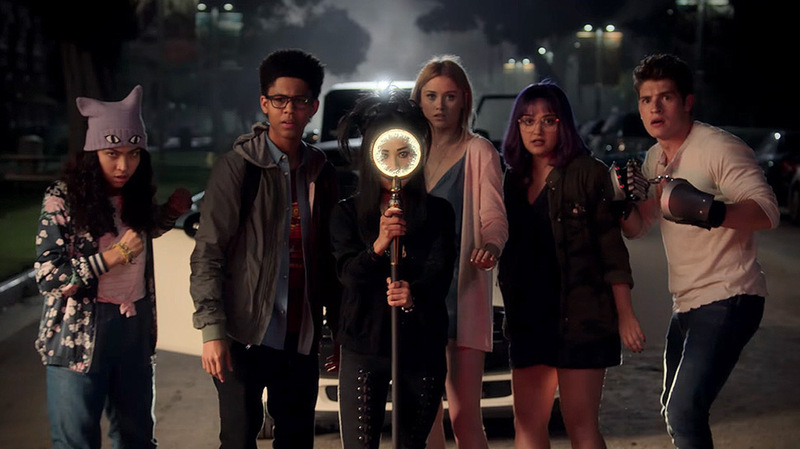 It may not offer much in the way of superheroics, but Runaways instead delivers with fascinating characters and situations. The first MCU TV show got off to a rocky start with mediocre episodes, but it soon pulled the rug from under us with its tie-in to Captain America: The Winter Soldier when it fully explored the ramifications of Hydra infiltrating S.H.I.E.L.D. Other seasons have been a mixed bag as the show dealt with the Inhumans, the Kree and Ghost Rider. While it is firmly set in the MCU, it had enough material to establish itself. Agents of S.H.I.E.L.D.’s best highlights are its many actors, starting with Clark Gregg as Agent Phil Coulson and Ming Na as Agent Melinda May. The first season blew everyone away with its engrossing, noir-inspired storyline about the sociopathic Kilgrave (David Tennant) and his terrifying ability to control people. 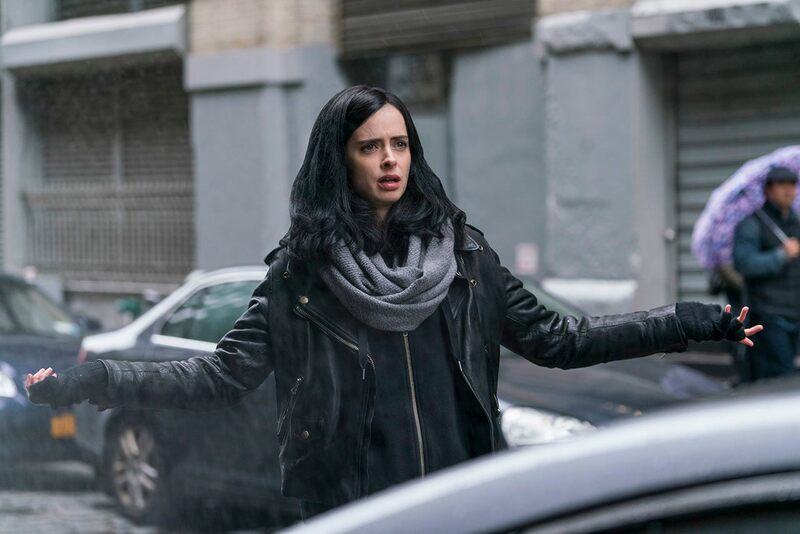 At the same time, the show spent quality time with its main character, the unlikeable and superpowerd private investigator, Jessica Jones (Krysten Ritter), as she dealt with PTSD from her encounters with him. The second season was for the most part solid, though not as focused. Still, Ritter turned in another great performance as Jones struggled to find her place in the world. If any MCU TV character deserves to graduate to the MCU films, it is Daredevil. Well played by Charlie Cox, the blind lawyer/superhero is a grounded, likeable hero who exudes sympathy and admiration with his quiet reserve and spirit. The first season was a classic as it told two stories about Daredevil/Matt Murdock and the vicious crime lord, Wilson Fisk (Vincent D’onofrio). The second season started off great with the coming of the Punisher but meandered in its latter half with its tepid storylines about Elektra (a miscast Elodie Yung) and the Hand. 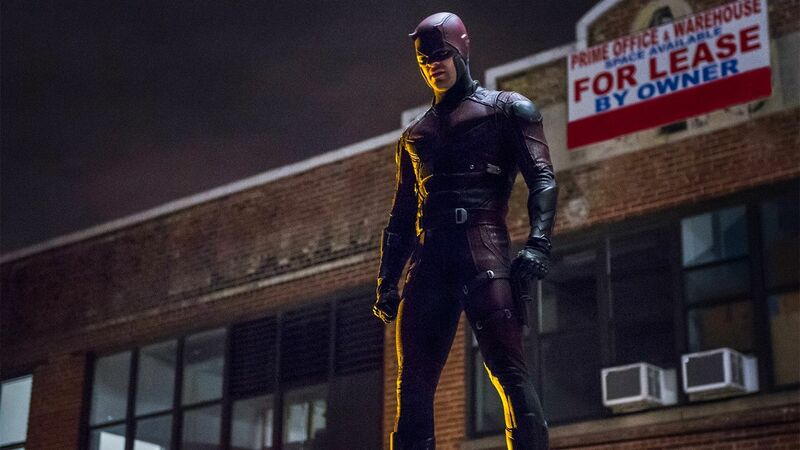 Still, Daredevil is the crown jewel of the MCU TV shows and well worth binging. By Starloggers  Posted in Comic Books, Entertainment, Everything Under the Sun, Sci-Fi, superheroes, Television & Streaming	 Tagged Agents of S.H.I.E.L.D., Daredevil, Inhumans, Iron Fist, Jessica Jones, Luke Cage, MCU, MCU TV, Netflix Marvel, Netflix MCU, S.H.I.E.L.D. Great list and 100% agree with your choices for numbers 1 and 2! I haven’t seen Runaways and I personally would’ve placed Defenders and Agent Carter a bit higher – but that’s all down to individual opinions. 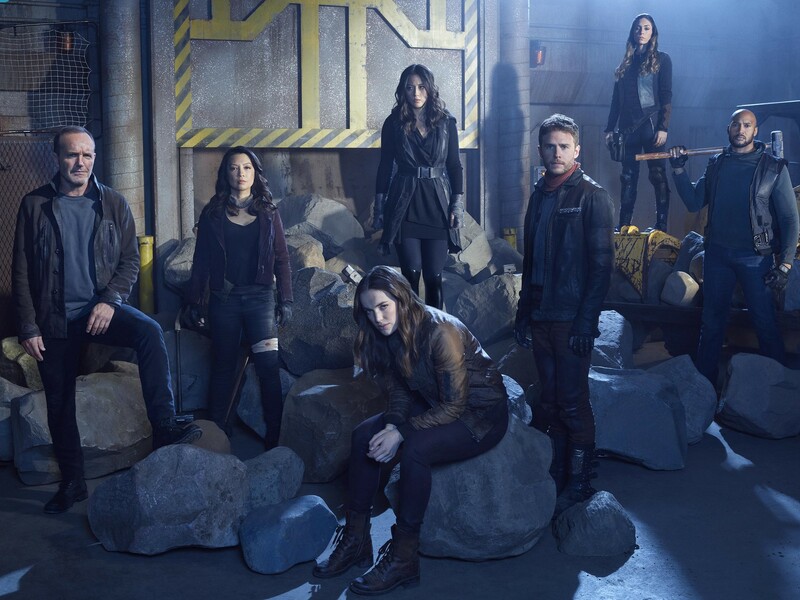 It’s been great to see Agents of SHIELD grow in such a positive way…I do feel that it should’ve ended this season though. Agh, Inhumans…I actually only made it through 2 episodes!!! Thanks so much. The rankings aside from the start and ends were very fluid for me and kept changing the order until the end. But I envy you that you gave up on the Inhumans so early, I stuck with it to the end and trust me it does not get any better! Awesome list! I enjoyed Defenders, so would’ve placed that higher, but I agree that they didn’t use Signoury Weaver’s character as well as they should have in it. Luke Cage and Daredevil remain my favourite Marvel shows, so LC would be my No 2 and Daredevil also my No 1. 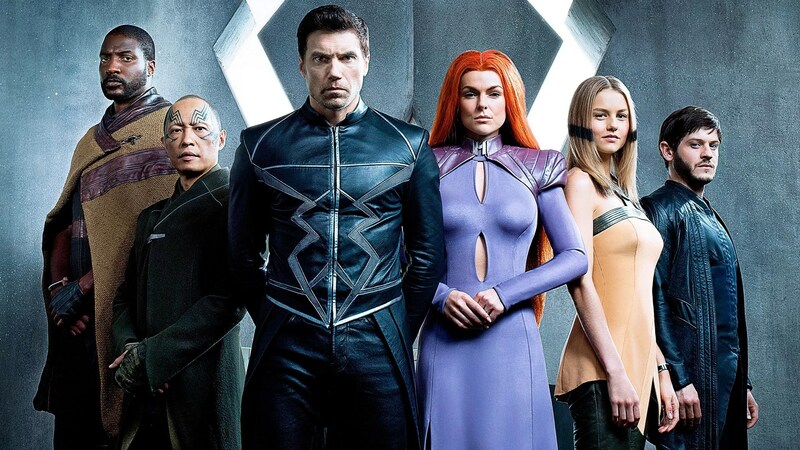 I never got around to seeing the Inhumans TV show, so can’t really comment on that one. Defenders ranked so low because the villains were so poor. How could you make the mystical Hand such boring cannon fodder? Then the show spent too much time on Elektra, whom I’ve never been fond of. The middle rankings are very close to each other and The Defenders at any other time might have ranked a bit higher. But I’m glad you enjoyed the list! Cheers!